Many thanks to the AHRC (NWCDTP) for supporting our bid. We will certainly put the money to good use! 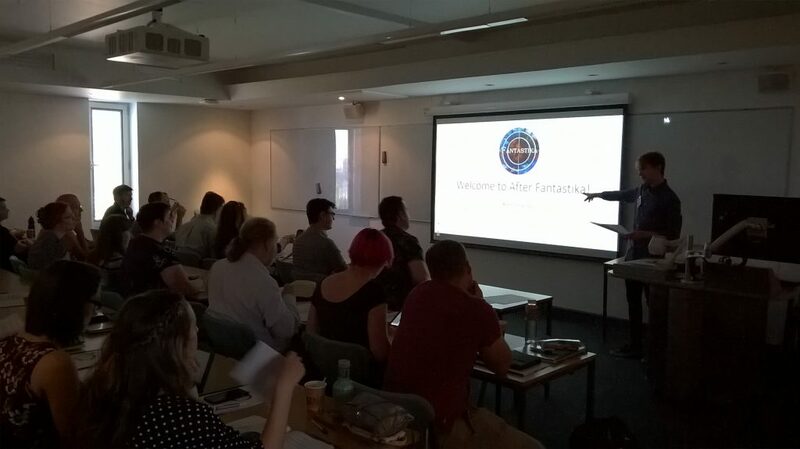 Kerry Dodd opens last year’s conference, ‘After Fantastika’ at Lancaster University.